A salesperson’s right arm? It might be their Bluetooth headset. Get the wrong one and you could be looking at headaches and dropped calls. But get the right one and it will have just the right wireless range, the perfect amount of padding, and crystal-clear audio quality for successful calls every time -- in the audio department, anyway. 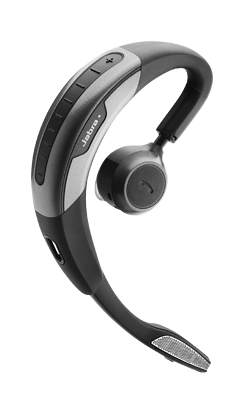 Here’s a list of some of the best Bluetooth headsets on the market. Take a look and find the salesperson’s version of Cinderella’s glass slipper. 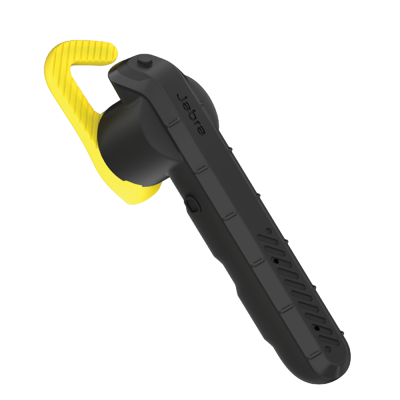 This industrial strength headset was made for trade workers. If you travel extensively or conduct on-site sales in tough conditions, this might be the perfect set for you. It eliminates background sounds and is dust-, dirt-, and water-resistant. It can also survive high drops and has an impressive five-year warranty. 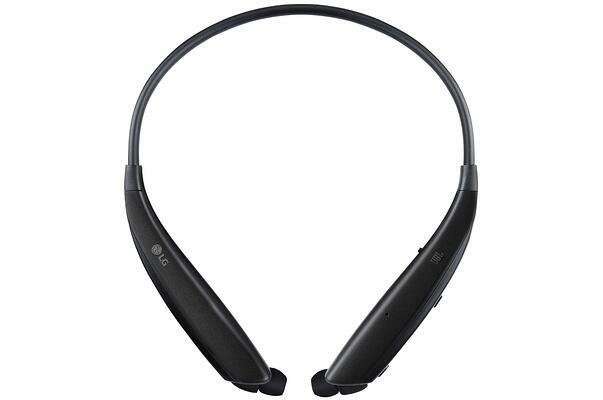 And, it comes equipped with aggressive noise cancellation for clear sound quality, even with heavy background noise. If good call quality is your first priority, look no further. You’ll enjoy motion- and environment-sensitive, noise-cancelling features -- meaning you won’t have to worry about hearing prospects on a busy sales floor. And with seven hours of battery life, you won’t have to recharge mid-day. Another comfortable headset -- this one is secure and ready for extensive use. It’s hands free, has caller ID that lets you know who’s calling, and it offers noise-cancellation and multiple microphones for strong voice and sound quality. Bonus: It’s sweat resistant. This isn’t a particularly flashy headset, but what it lacks in style it makes up for in comfort. Buy this set for all-day use and enjoy padded, over-ear earpieces, a thin boom mic that extends and swivels, and a noise-cancelling feature. The standing dock makes charging a breeze, and smart sensors answer calls automatically when you’re wearing the set. It’s Bluetooth only, so you won’t have a wired option -- but you’ll love this Cadillac for your head (Too much? Never.). 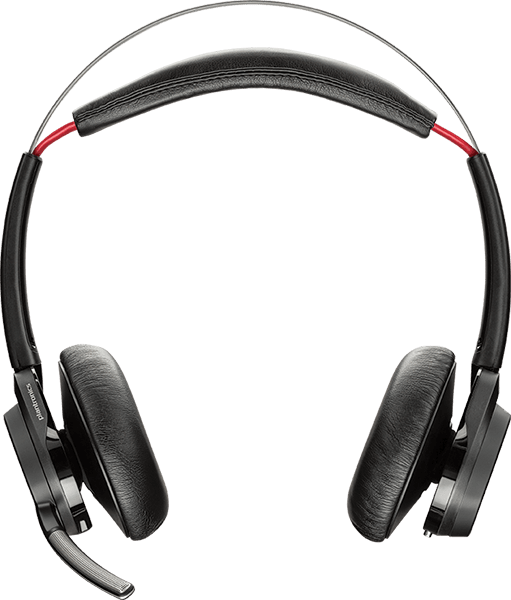 On-ear buttons, overhead design, and noise-canceling capabilities (blocking 96% of ambient sound) make this a solid headset option. A long microphone yields good audio quality. Plus, you can program it for Android or iOS apps. The price is right, and you won’t be disappointed with what you get. It has built-in, noise-cancelling technology and a DeepSleep mode that activates when separated from a paired smartphone for 90 minutes, which leaves it with up to five months of battery. This hands-free headset offers comfort and functionality with dual-mic, noise cancellation technology. Get seven hours of talk time per every charge and easy tap-and-pair setup for the perfect grab and go headset -- ideal for when you need to work from home. 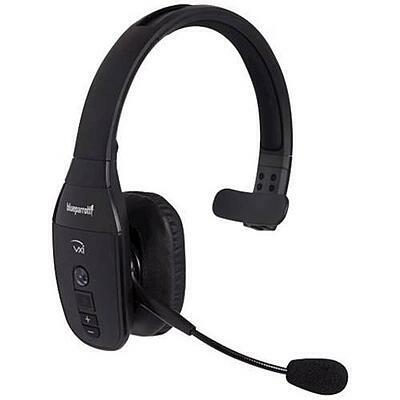 Compact and discreet, this headset includes three microphones and a boom arm for excellent voice quality. 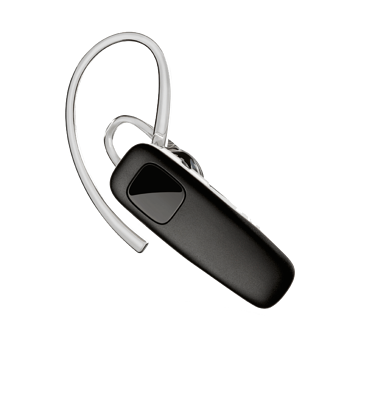 It supports voice commands for multiple languages and it automatically answers calls when you put it in your ear. 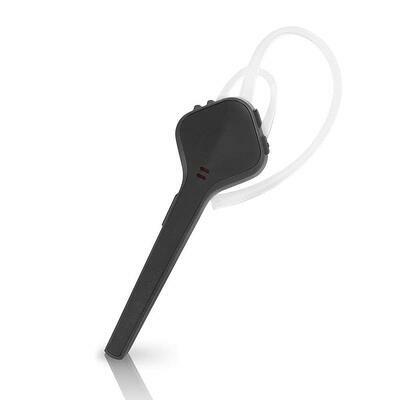 This small but mighty earpiece might not be an all-day option, but it’s great for the occasional call. 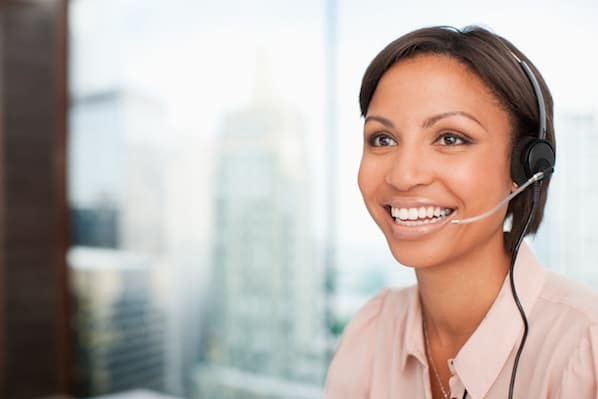 Smart-sensor technology reacts when you put the headset on allowing you to answer calls without a click. 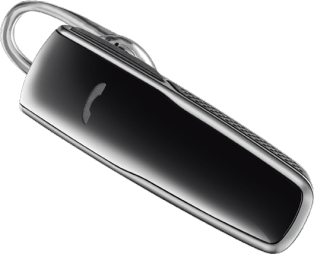 If you’re already wearing it, the Voyager will announce who’s calling and waits for you to say “Answer” or “Ignore.” Use voice commands to check the battery and connection status, and don’t worry about the occasional coffee spill or stress sweats with P2i, water-resistant technology. 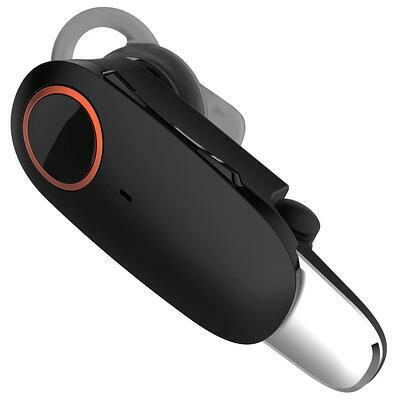 This Bluetooth earpiece comes in at a low price point, and it has a long battery life of 11 hours. It has a lightweight design that's comfortable to wear. You can connect it to a maximum of two phones and answer calls from either one. Plus, if you happen to leave your Plantronics M70 at the office or in your car, it will go into a "deep sleep" mode to conserve its battery life. 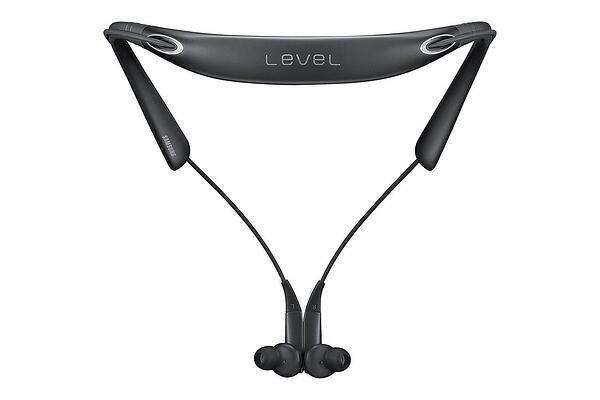 Two earbuds can be detached from the band and worn separately or as part of the neckband. 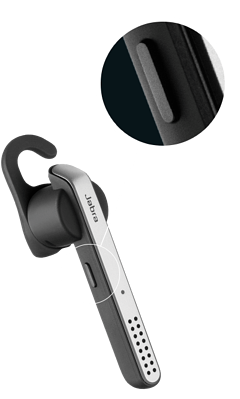 They support all four Bluetooth connectivity formats, including Advanced Audio Distribution, Audio/Video Remote, Handsfree, and Headset. And when you’re done making and receiving calls, seamlessly switch to playing music. Flexible joints and a lightweight, ergonomic design make this set a comfortable option that fits comfortably around your neck. 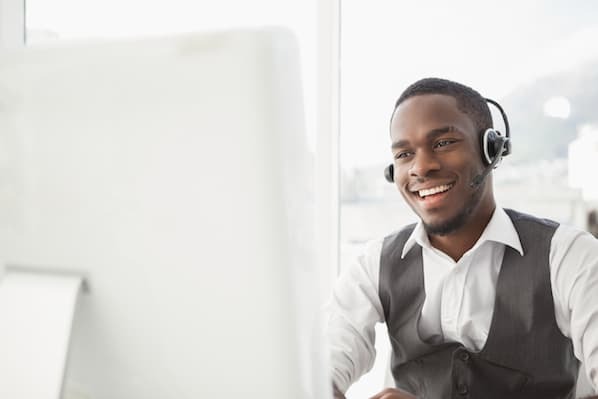 When you get a call, the headset vibrates, which allows you to place the set in your ears to answer. It connects with Bluetooth-compatible smartphones and tablets, and buttons along the side allow you to answer and end calls and lower the volume. 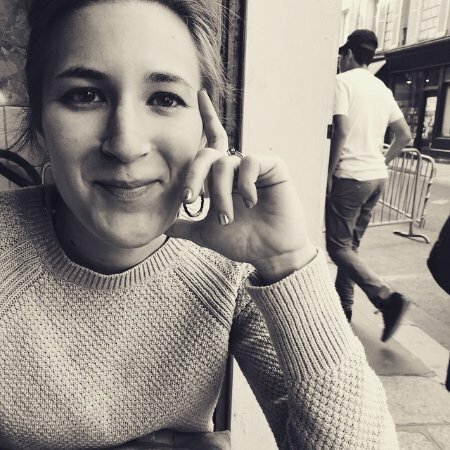 Are you a multitasker? 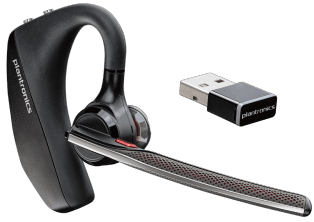 This headset’s multi-connectivity feature connects to your phone and computer so you can switch between the two. You’ll also enjoy great sound and recording quality -- and the talk-time is hard to beat. 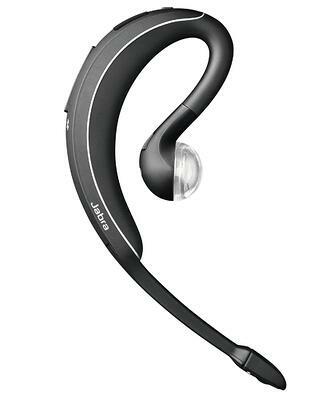 If you’re a salesperson who likes to walk while they talk, this headset’s perfect. 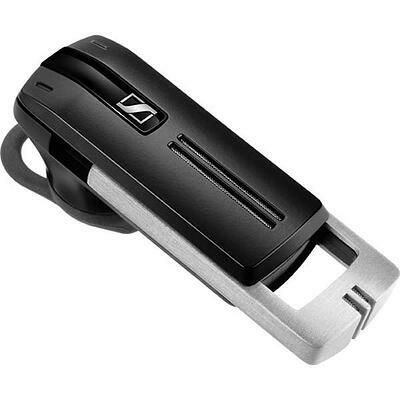 It offers strong audio quality and good noise suppression. It also pairs easily and can connect to two devices at once. This headset looks good and feels great. Sound quality is wonderful and limits background noise picked up by the mic. It’s a small, well-made set providing another great option for weekend or on-the-go calls. Take a few of these headsets for a spin and find your perfect match. 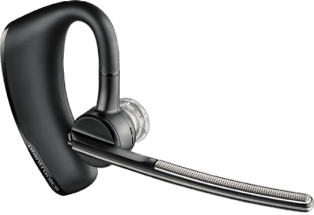 You might be surprised at how the right Bluetooth headset contributes to your efficiency and success rates in sales. 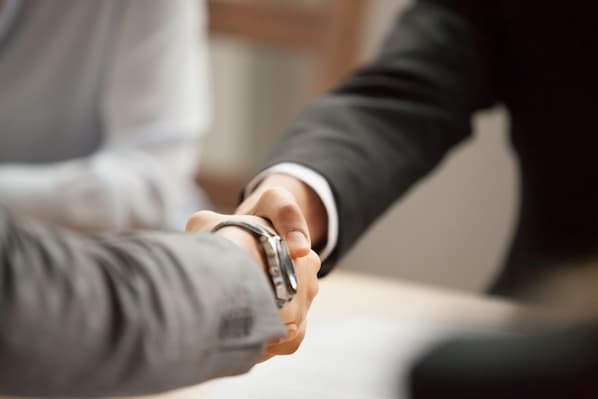 To learn more about sales communication, check out these "looking forward to hearing from you" alternatives next.